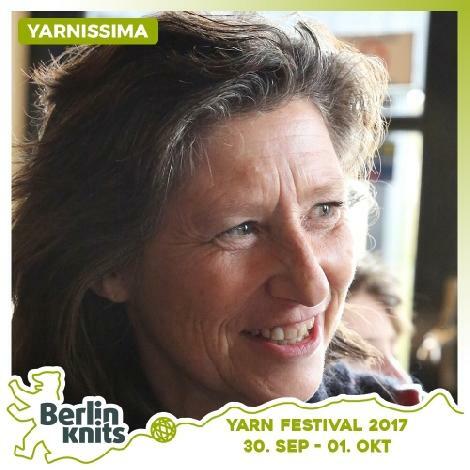 Yarnissima Beginner´s Fair Isle Ticket Yarnissima - Yarnissima - Workshops | Berlinknits - Yarn Festival 2017 - 30.9. - 1.10. Left & right hand Fair Isle. Project is a small pouch.